“This is my first business venture, which is very exciting and I am determined to make it work,” she said. 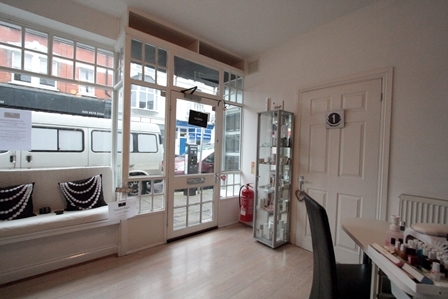 Emily took over the existing beauty studio, The Haven, which had been in Sheen Lane for 10 years, when the owners retired in the summer of 2013. She’s given the premises a smart and inviting makeover and expanded the list of services, particularly in the area of facials, which is her speciality, all of which has gone down very well with her customers. The salon has three treatment rooms where clients – male and female – can relax while Emily administers one of the many treatments on offer. These include eye treatments, slimming, waxing, manicures, pedicures, electrolysis, ear piercing, spray tanning, and even wedding and holiday treatments to help you look your best for those important special occasions. Emily offers a full range of chemical face peels to rejuvenate the skin and brighten the complexion at prices averaging around £50, as well as a 30 minute teenage/student facial at half that price. And she confirms that, contrary to popular belief, a beauty studio is not exclusively for women, estimating that about 15% of clients are men – many of them sent by their wives. For clients, the Environ Facial is one of the most popular treatments in which vitamins are applied to the skin and pushed into the deeper layers by harmless sound waves producing a long-lasting healthy glow. The treatment, which costs £65 for a 55-minute session, is especially recommended for problem skins. For those seeking to lose a few inches the Universal Contour Wrap, which involves being tightly wrapped in bandages soaked in sea clay, is available. 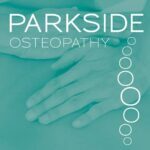 The £60 hour long treatment compresses the tissue and removes toxins from the body. One session takes a guaranteed six inches off your body, and is a “great kick-start” for a diet. Another great favourite among clients is St Tropez spray-tanning using an aloe vera based product which is completely harmless. Two coats are sprayed on over the whole body during the 20-minute procedure which costs £30. It’s very effective and provides a great head-start on a holiday so you arrive at your destination with a natural golden tan. Emily, a bright and bubbly 22-year-old, is so determined to make her salon a success that she works six days a week and even offers Sunday appointments. For people who have partied a bit too hard on Saturday night, she provides a Sunday-only Hangover Package consisting of an express facial, back, neck, and shoulder massage, foot reviver, all served up with detox tea! Emily trained in Somerset, where she is from, and at university in Birmingham. But she knew that if she was going to realise her dreams she would have to move to London where there is plenty of work in her field. 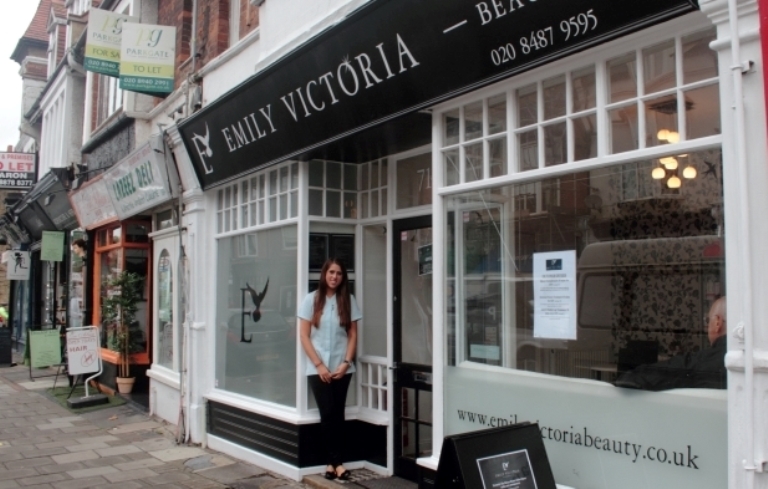 She lives in Barnes but worked in a Richmond salon for a year before branching out on her own. 10% off your first treatment when you book before 3oth November 2013. Simply mention ‘EAST SHEEN VILLAGE’ when booking.